The German Association for the Digital Economy (BVDW) is the organisation that represents the interests of companies that operate digital business models or whose value creation is based on the use of digital technologies. With member companies from various segments of the digital economy, the BVDW is interdisciplinary and has a holistic view on the topics of the digital economy. 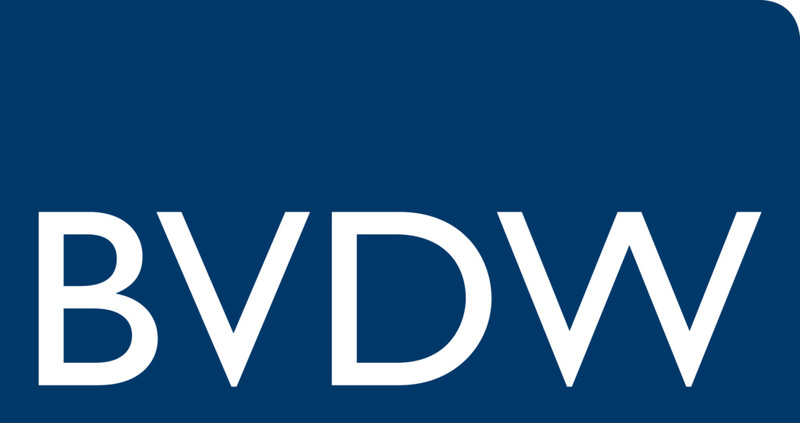 BVDW is engaged in continuous dialogue with politicians, the media and other interest groups, and supports the dynamic development of the sector in a results-oriented, practical and effective way.